Joshua Tillman, more famously known as Father John Misty, is an increasingly popular musician known for his honest songwriting. His third album, Pure Comedy, dropped on April 7, 2017. Father John is also a great presence in Los Angeles and has performed here over a dozen times since 2012. He did spend a brief stint in the Pacific Northwest with the indie folk band Fleet Foxes, but he found drumming in a popular band for four years to be (while comfortable), an “unconscious” experience. After spending six years in Seattle, LA Weekly reports that in 2011, he embarked on a spiritual journey in his van. The road trip included a stop in Big Sur—where a life changing experience involving psychedelic mushrooms inspired him to write a novel. "I have a morbid fascination with this place. I don't take it too literally. I mean, I like being here and seeing Joseph Gordon-Levitt having a Cobb salad with the RZA. That's cool." In 2013, Tillman moved to New Orleans while his wife was working on a movie, which is chronicled on the song “Leaving LA” on Pure Comedy. Father John regrets the move. He called Louisiana “a stopping place” and has referred to the move as impulsive. Now, LA Times adds that Tillman has returned to the Hollywood Hills and that his time away always felt temporary. If anything, his lyrical references to Los Angeles could be the biggest indication of his complicated but loving relationship with the City of Angels. The Song: “Hollywood Forever Cemetery Sings” was on the Fear Fun (2012) album and was also sampled on “Young Lady” by Kid Cudi. The song’s narrator is talking about a recent romantic experience as well his grandfather’s funeral. He also discusses how he needs help "digging”. The music video features Aubrey Plaza from NBC’s Parks and Rec. The Location: This Los Angeles landmark has served as a venue that hosted a Bon Iver show at dusk in 2009. They also screen movies because of a partnership with Cinespia. 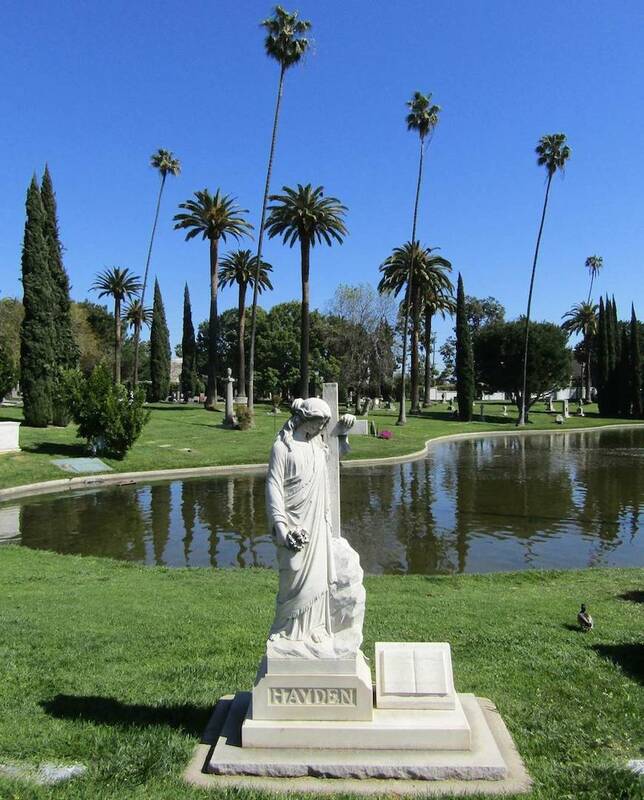 When you visit the Hollywood Forever Cemetery, you can see where film icons like Charlie Chaplin as well as Gone With The Wind and The Wizard of Oz director Victor Fleming are buried. The Song: “I’m Writing A Novel” is also featured on Fear Fun and describes the wild, somewhat existential adventure that Tillman faced after moving to Los Angeles. Lyrically, he makes references to musical icons like Neil Young, who once lived in the same neighborhood where Tillman landed. The Location History: When local LA teens get their driver licenses, the top of Laurel Canyon—the neighborhood Father John Misty once called home—might just be their first destination. The site offers an undeniably breathtaking view that stretches from downtown to the ocean; it is also much less crowded than touristy traps like the Griffith Observatory. It’s also a fantastic place to scream your brains out (kind of like that cheesy scene in Garden State). The Song: During the song “Only Son of the Ladiesman” on Fear Fun, Tillman says that he is a Dodgers fan. When you watch Jim perform the song live in this video, the Baltimore-born singer was booed for the lyric. He tries the song again and changes the lyric to “I have literal fans” to imply that he’s perhaps not *actually* a fan of the Los Angeles baseball team. The Location History: The Los Angeles Dodgers have made the playoffs for four consecutive seasons. While 2016 was the final year of announcer Vin Scully’s career, he is perhaps the most legendary broadcaster in baseball history. Scully remained with the team since they moved from Brooklyn to Los Angeles in 1962. 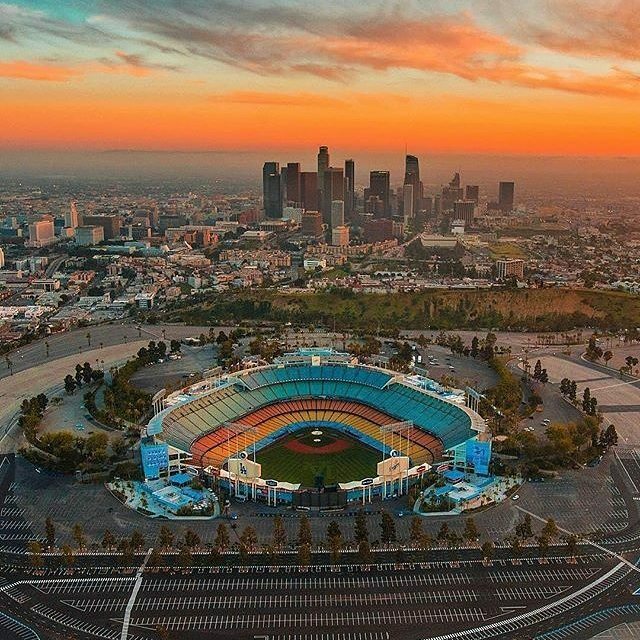 Every Dodger fan loves a voyage to Echo Park to watch the Dodgers play during the (Dodger) Dog days of summer. It’s the oldest stadium in the MLB after the homes of the Chicago Cubs and the Boston Red Sox. The Song: “Tee Pees 1-12” from Fear Fun is a silly song that brags a Western twang and is especially entertaining because Father John Misty scats for a bit. But later in the song, he sings, “If I make it out alive from Hollywood and Vine, I’ll build a cabin in the Northwest” — which is ironic because he moved from Seattle as drummer for the Fleet Foxes to start a new career in Los Angeles. The Location History: If anyone ever comes to visit Los Angeles, a good local would tell them to avoid the Walk of Fame at all costs. 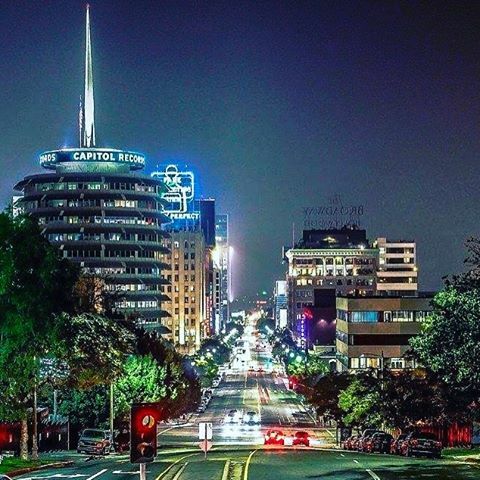 That being said, Hollywood and Vine (a bustling corner on the Walk of Fame) is now the home of the iconic Capitol Records Building (though Father John Misty is signed to Sub Pop Records) which has such a dominant roster that we’d rather just refer you to their Wikipedia page. It was also once the home of NBC’s West Coast studios. The Song: In “Chateau Lobby No. 4 (in C for Two Virgins)”, FJM references playing piano in the hotel lobby, which houses a famous piano known as a destination for musicians. The Location History: The Chateau, which opened in 1929, is a Los Angeles Historic-Cultural Monument. It’s been used as a famous film location and has also been replicated for various art pieces. The cultural relevance is undeniable. James Dean reportedly jumped through a window here in 1955. Led Zeppelin rode motorcycles through the lobby. John Belushi died from a drug overdose there in 1982. Lindsay Lohan was banned from the building in 2012. 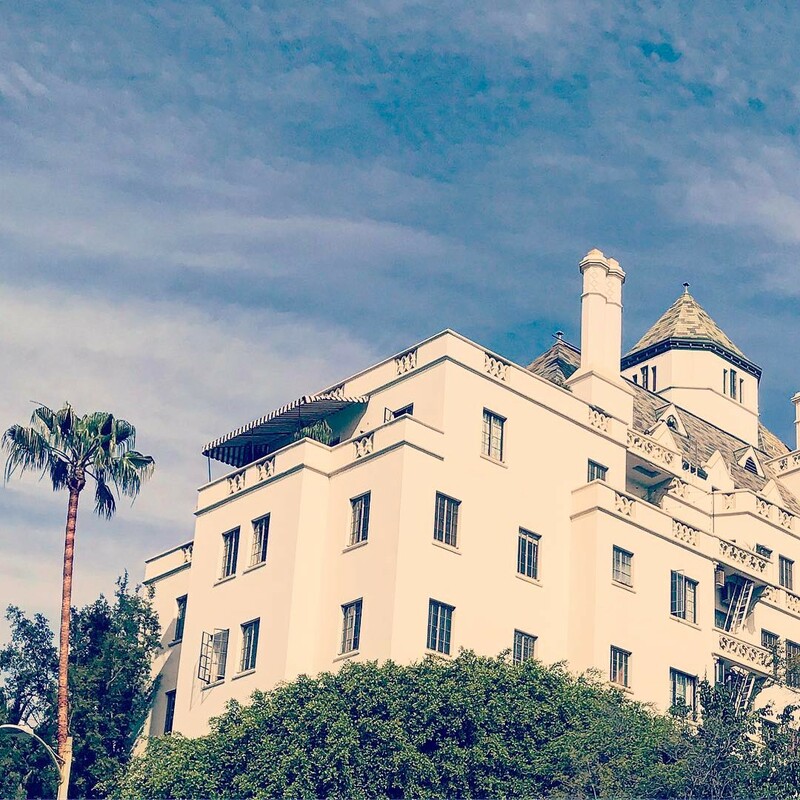 Artists ranging from F. Scott Fitzgerald to Tim Burton have stayed at the hotel — which is also referenced by everyone from poet Charles Bukowski to pop star Lana Del Rey. 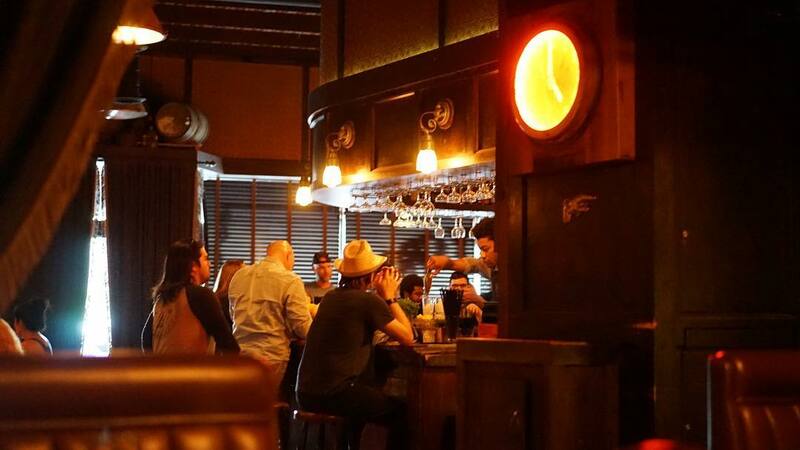 The Song: According to an interview he did with Grantland, “Nothing Good Ever Happens at the Goddamn Thirsty Crow” is not one of Father John Misty’s proudest songs. One half of the song is about him denying women and the other half is about men aggressively hitting on his wife, Emma, while he was on tour. He told Grantland that he was “disgusted” by the version of himself portrayed on the song. The Song: “I Went To The Store One Day” is about how Josh Tillman met his wife, Emma. They were in the parking lot in Laurel Canyon. Tillman was “buying coffee and cigarettes, firewood and bad wine” when he met the love of his life. He is often reluctant to play them live during concerts because they are so lyrically personal and also extraordinarily sensitive. Location History: According to LA Weekly, Jim Morrison wrote “Love Street” for The Doors about this awesome store where “creatures” meet. 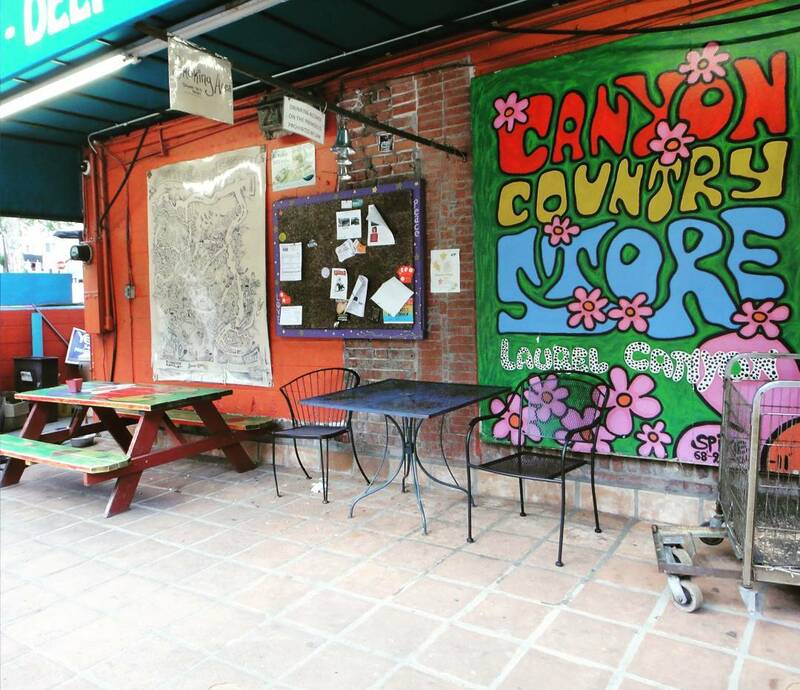 Musicians like Joni Mitchell and Carole King moved to Laurel Canyon in the 1960s and 1970s. A decade later, the likes of Mick Jagger and David Bowie would enter the store to buy their favorite snacks. 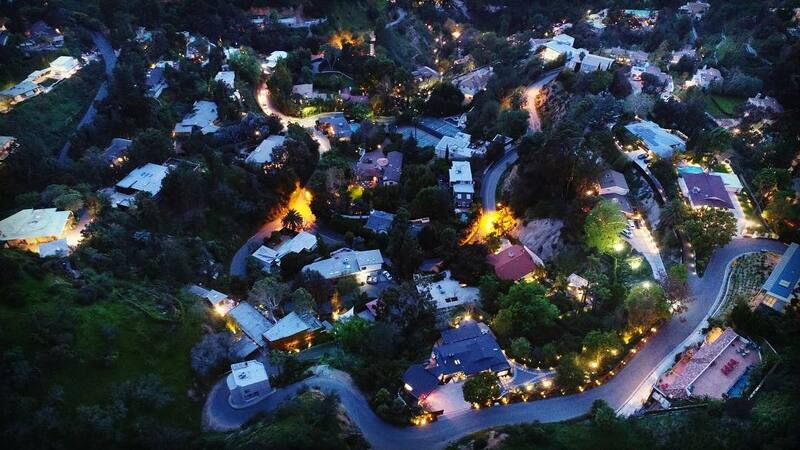 Today, world famous actors like George Clooney still live in Laurel Canyon and likely frequent the store. Meaningless trivia: Jennifer Aniston used to work at this store.